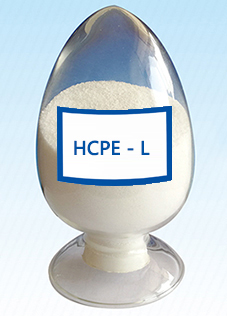 1.With good chemical stability, chemical resistance, and corrosion resistance. 2. Excellent resistance to aging and weather resistance. 4. It's flame retardant property is very good and gas defense ,mould proof. 5. With good electrical isolation, compatibility and Free coloration. Used for producing anticorrosive paints, instead of chlorosulfonated polyethylene(CSM) paints, such as road marking paint, chemical equipment paint, building paint, fire retardant paint, etc. Used for producing heavy anticorrosive paints, instead of chlorinated rubber(CR) paints, such as ship/marine paint, container paint, oceanic paint, etc.